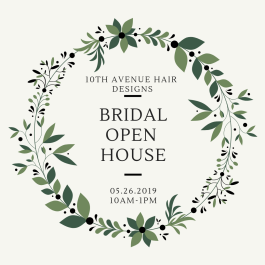 10th Avenue Hair Designs in East Hill is hosting a bridal open house to connect gulf coast brides with wedding vendors. 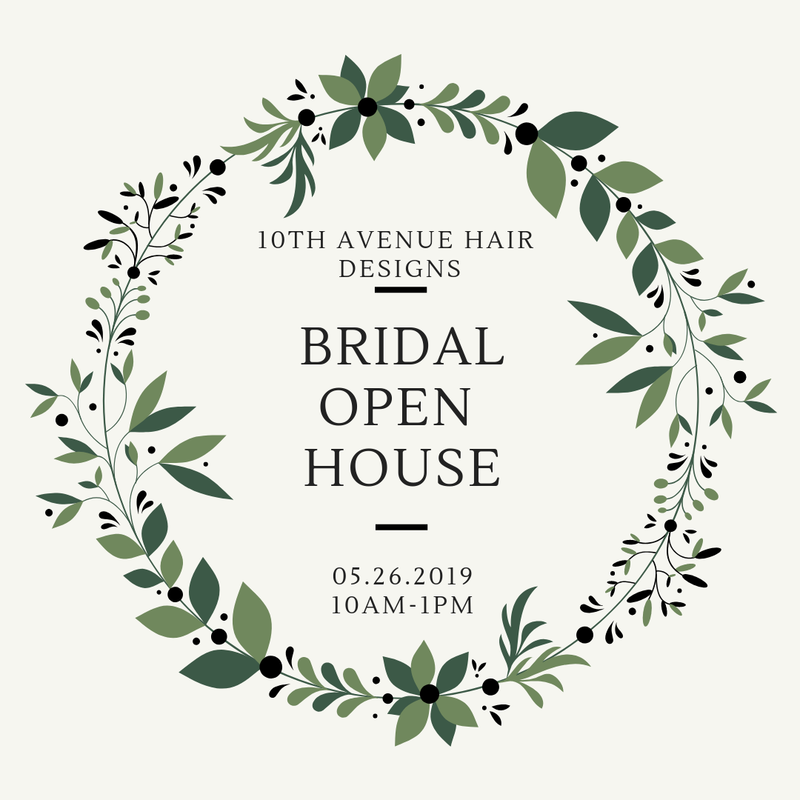 Meet vendors, receive or schedule consults, and book your local vendors for your big day all in one place! The event is free to the public.